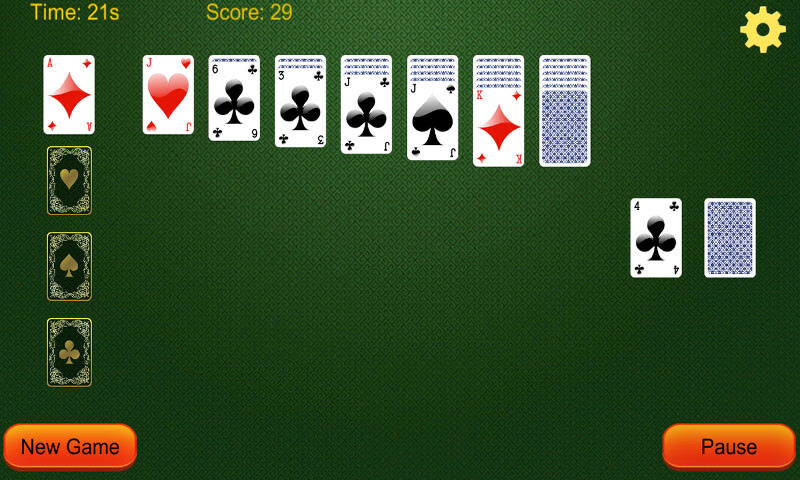 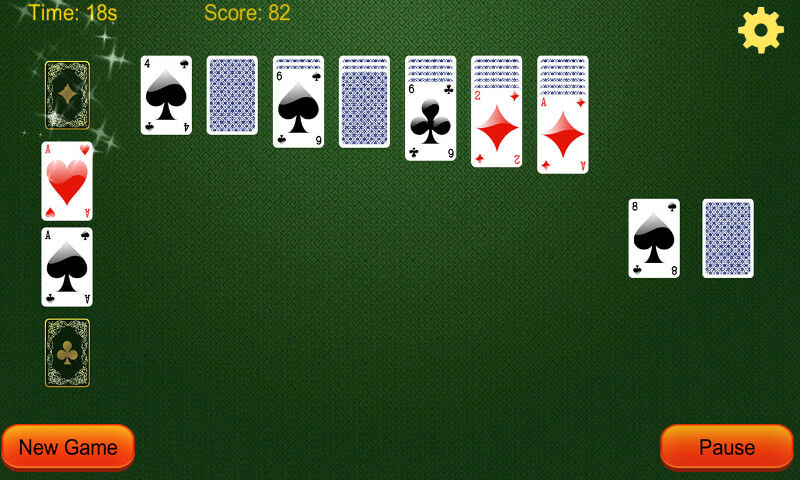 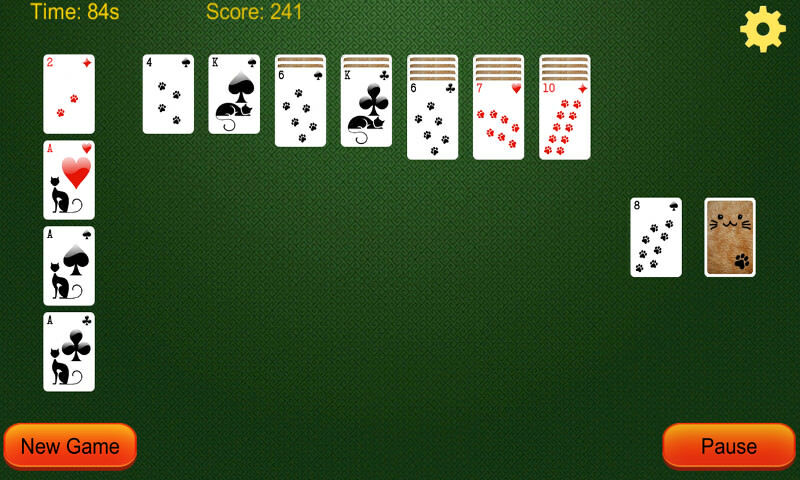 Solitaire is basically a Card game that is played with a 52 Card standard Deck. 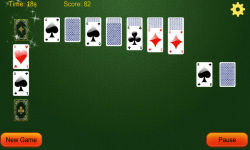 The Player has to move ally he cards to the Pile (Foundation Pile) and build up from the Ace to King. The open cells or free cells can be used to store cards, which should be strategically used, to finish the game. 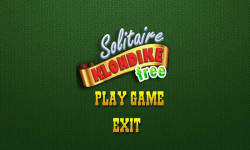 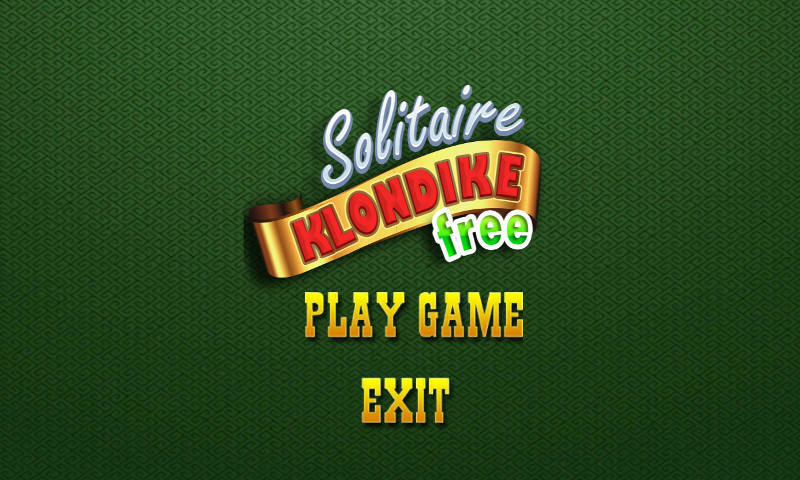 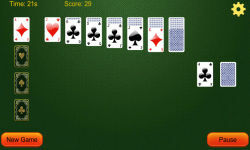 Solitaire is also popularly known as Klondike and Patience all round the world.